Sometimes, you might need expert help in troubleshooting your car’s issues. Premier Automotive are diagnostic experts, and can diagnose and treat any issues your car may be having. 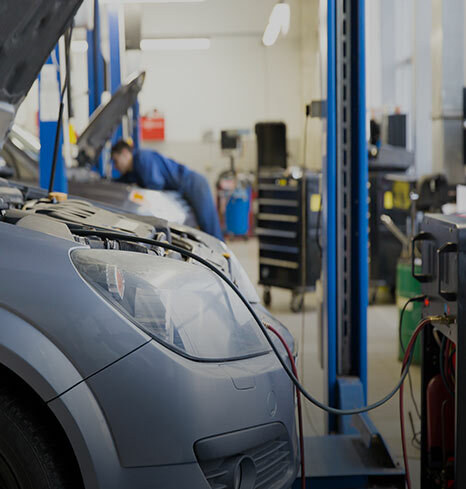 Using our diagnostic tools, we can explain any fault codes you may be experiencing, decipher flashing lights on your dashboard, identify problems with your transmission and more.